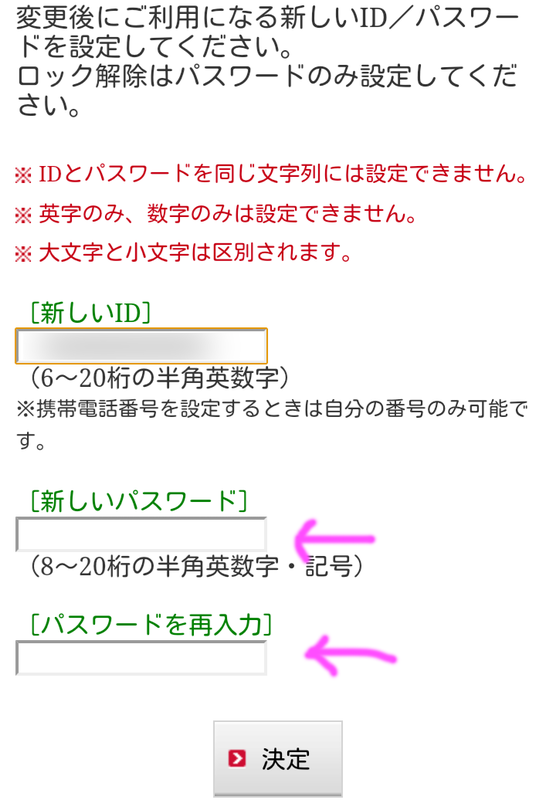 I found configuring the special ID and passwords can be trickier than the other services. 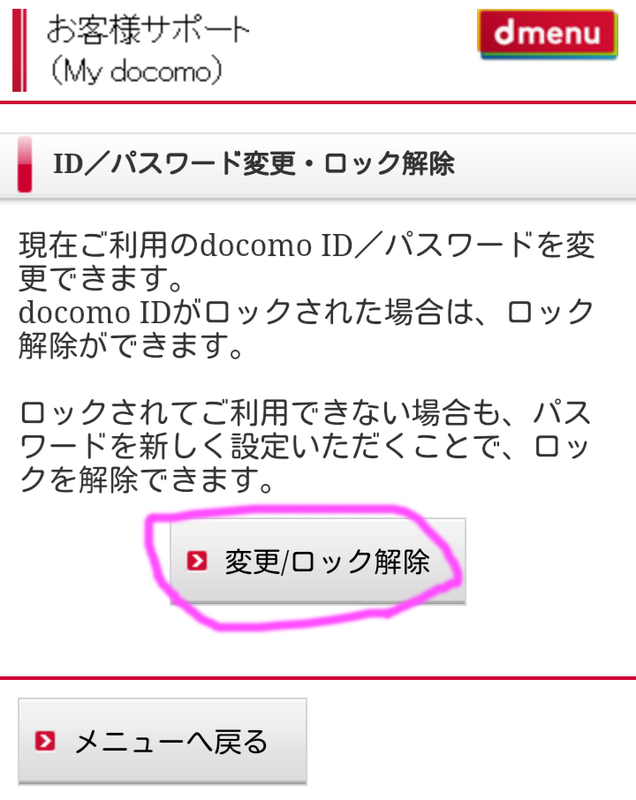 docomo goes overboard on security/configurability where it wants a separate user id and password for a lot of its services. 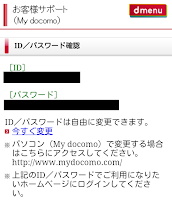 Sometimes it difficult to remember which docomo username/password/pin corresponds to which service. 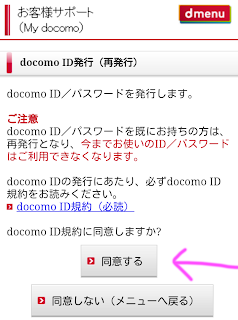 J. Maurice's guide on how to use docomo's sp-mode wifi service on a notebook computer covers retrieving the wifi credentials, which requires the sp-mode password. sp-mode and network PIN cannot be verified online - if you forget them, you must visit a shop. 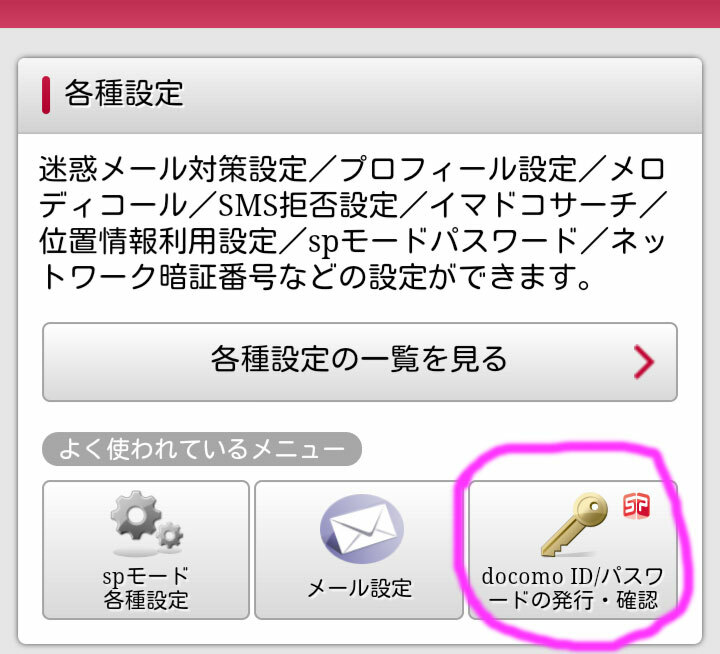 Below I'll show you how to verify your docomo ID, or if you don't have one, how to create it. Being able to instantly do it from your phone is wonderful. When I created mine (before sp-mode), I had to wait over a week because my password was mailed (as in postal mail - paper). You'll need to have your network PIN. It's probably written down somewhere in your contract materials. 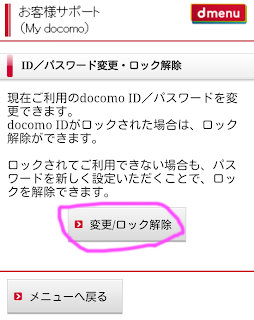 Regarding the network PIN, we were recently discussing if the forcible APN switch that docomo does when tethering is active could be partially a security feature. Maybe. Maybe not. 1. 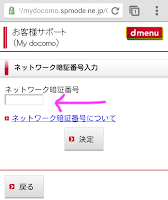 Navigate to https://smt.docomo.ne.jp/ using your phone's built-in browser (I've confirmed mobile chrome also works). 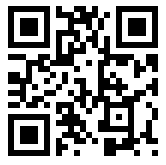 Below is a QR code. 2. Find the Customer Support link, either at the top or the bottom of the page. 3. 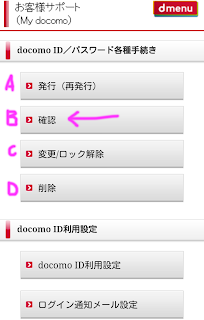 Scroll about halfway down the page and click docomo ID/password. Confirm that you are not tethering or connected to wifi (you must be using the spmode APN). 4. From here you can A) create a docomo ID, B) verify it, C) change it or unlock if it was locked following too many bad login attempts or D) delete it. Here I chose option B, verify, but if you have never created one (or if you want to completely reissue it) select option A. 5. Enter your network PIN. 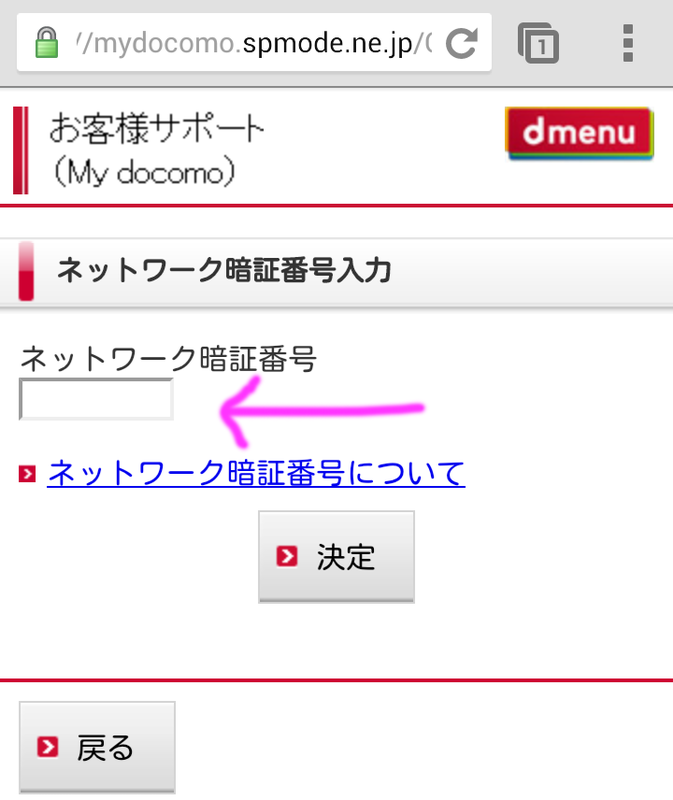 If at Step 4 above, you chose to create a new docomo ID (or reissue it), after entering your network PIN, you'll see the following screen. 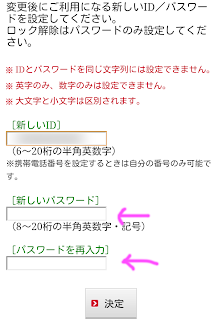 Click agree (同意する) but note that if you already have an ID, it'll be reissued with a new username and password. 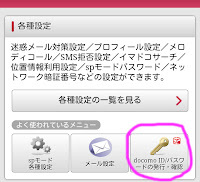 If you have entered in your password incorrectly too many times, then your docomo ID will be locked and you'll need to unlock it. 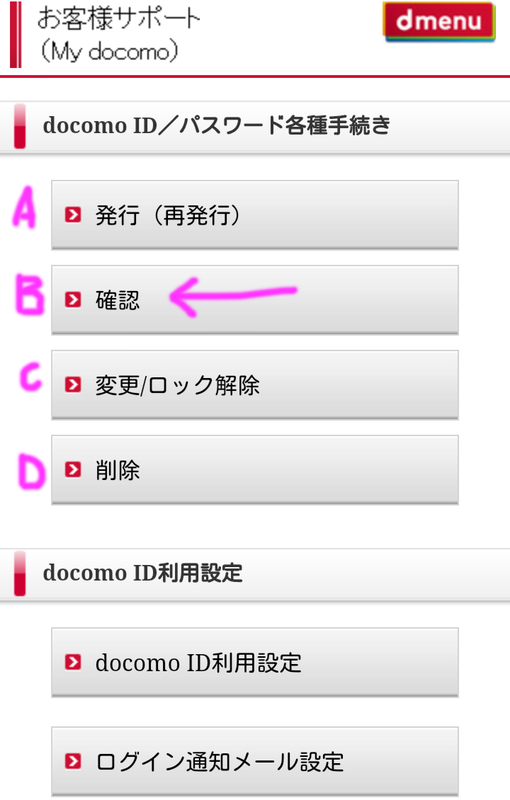 Continue from the above Step 4 by selecting "modify/unlock" (変更/ロック解除). From the next screen you will have to enter your network PIN, and then you'll be brought to the following confusing page. 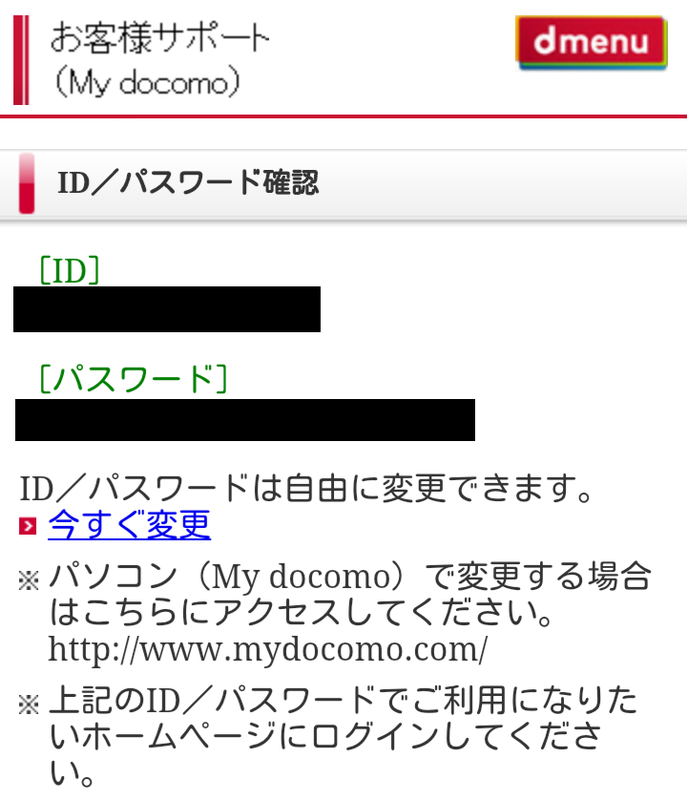 It says that if you are only unlocking docomo ID, then to just enter the password twice where indicated, but my username was pre-entered. Does this mean I should delete it, then just enter a new password? Or, should I just leave it as is? I dunno. Anyways, your password and username cannot be the same, you must mix numbers and letters, it is case sensitive, and if you chose a phone number, it has to be your own mobile number. Apologies that this might not be the best place to post this question, but 1. Have you heard anything at all about the launch of Windows Phone 8? I am surprised by the deafening silence on it in Japan, despite press releases last year suggesting phones would be launched in 2012 and 2. Do you know if Windows Phone 8 devices will work ok with B-Mobile? (If bought from Expansys Japan for example).